You know that exercise is an important part of weight loss and general health. If you're trying to choose between swimming and walking, however, the decision can get confusing. Not all walking is the same, nor is all swimming, and although the amount of calories you burn is important, you shouldn't rely on that alone to make your decision. 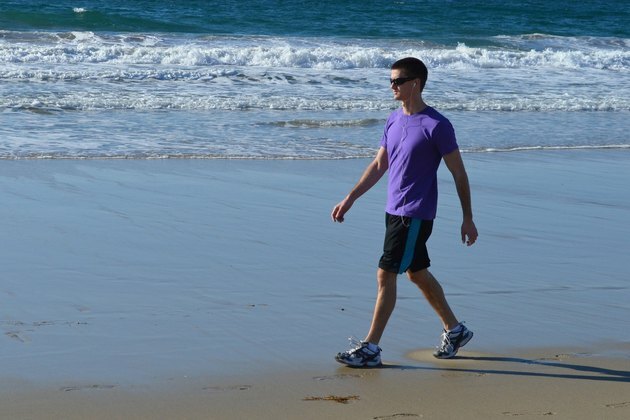 Walking is a good way to burn calories, but the kind of walking you do makes a difference. Your speed, the terrain, and even how much you carry all have an impact on the effectiveness of a walking workout. Assuming an average body weight of 150 lbs, walking at 2 mph for 30 minutes burns 95 calories, whereas walking the same amount of time at 3 mph burns 148, according to the Health Status Calories Burned Calculator. 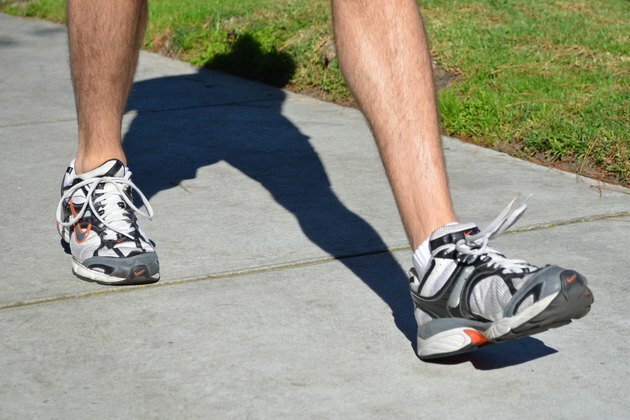 Do more vigorous walking and you'll burn even more calories. Hiking 30 minutes burns 202 calories, and backpacking for that amount of time burns 238. As a general rule, swimming burns more calories than walking. Health Status reports that if you weigh 150 lbs, swimming at a moderate pace for 30 minutes burns 207 calories. Pick up the pace and you'll burn 333 calories in 30 minutes. You might be surprised to learn that some sports-related swimming activities are actually less efficient at burning calories. Health Status reports that surfing for 30 minutes burns 103 calories, probably because you're lying on the board some of the time. If you're experienced with swimming or walking, you can increase the number of calories you burn in several ways. 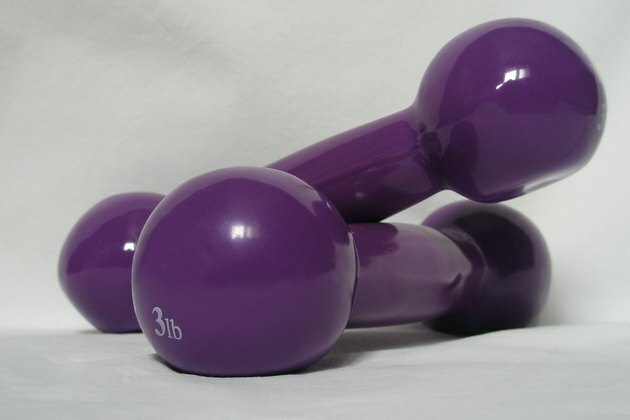 Simply hold 1- to 3-pound hand weights while walking, suggests the American Council on Exercise. Although you shouldn't wear ankle weights when walking -- they can change your gait and put strain on your joints -- the added resistance can increase the calorie burn rate. 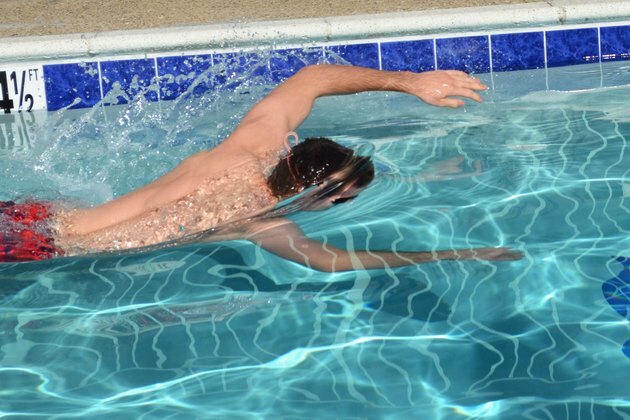 To up your calorie burn while swimming, you might try vigorous deep-water aerobics. 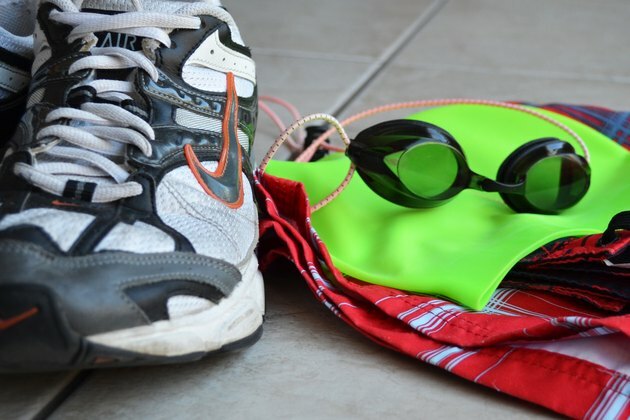 Although burning calories is an important part of exercise, it isn't the only factor you should consider when trying to choose between walking and swimming. You also need to consider your personality and preferences. The American Council on Exercise reports that you'll be more likely to stick to exercise you feel comfortable doing. Thus, you might want to try walking if you feel self-conscious in a swimsuit or prefer to work out to music. Likewise, if you don't want to fight with the weather, swimming at an indoor pool might be the way to go.